A lot of people tend to lump in “agile organizations” with many other buzzwords that fly across boardrooms and offices, but unlike passing business fads, an agile organization is a significant trend that is emerging as a new paradigm for company structures and operations. The basic concept behind agile organizations stems from challenging the old convention in business that an organization should run as a machine does: a series of finely tuned parts, each with a very specific role, that keeps the greater machine running. 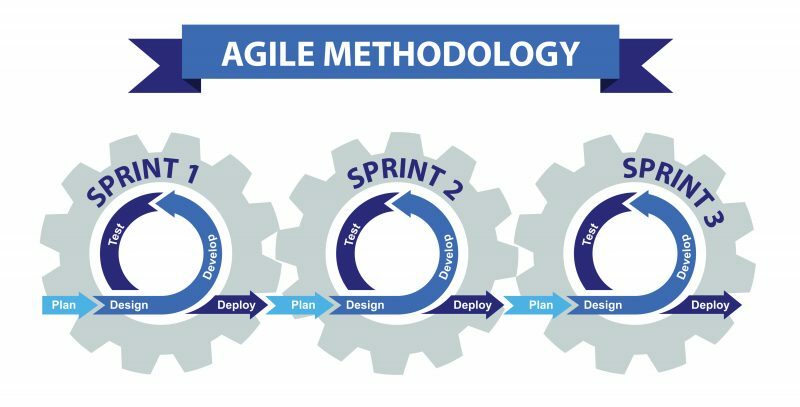 But in today’s fast-paced and unpredictable environments, an agile organization is a way to rapidly address daily challenges by adding a new dimension of dynamic functionality to operations. Instead of a top-down hierarchy, bureaucratic layers, and isolated departmental silos, the agile organization encourages flexibility, multi-departmental teams with end-to-end responsibilities, and leadership that sets a direction and enables action down the line. Making your organization a more agile one is not just about hopping on a new trend; it’s about adapting your company to the pace of the modern world. 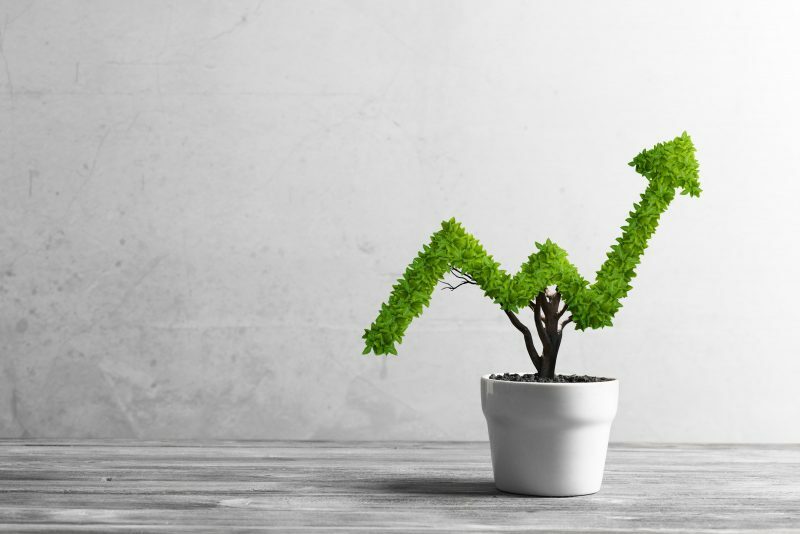 Companies that embrace agile organization sees improved time to market, increased employee engagement, better client responsiveness, and a general boost in productivity. Creating an agile workforce starts with bringing on and training workers with fresh mindsets and openness to developing their capabilities in new ways. But, the roles of leadership and management teams need to be revisited at the same time. In the old “machine” concept, the role of a manager was to disperse instructions from on high and make sure the instructions were followed. In an agile organization, a manager shares the objectives and metrics to hit, then encourages team members to make informed decisions at the moment. This allows them to act quickly to solve issues, rather than having to run them up the chain of command. Changing an entire organization’s paradigms isn’t something that can be done overnight, but every business should be working on implementing some form of agile procedures. The added authority and accountability it gives to people at every level of an organization will create a stronger and more responsive one in the future.